Not the answer you're looking for? Browse other questions tagged grammar word-choice usage kanji syntax or ask your own question. Is 音沙汰 not used anymore because communication technology has changed? 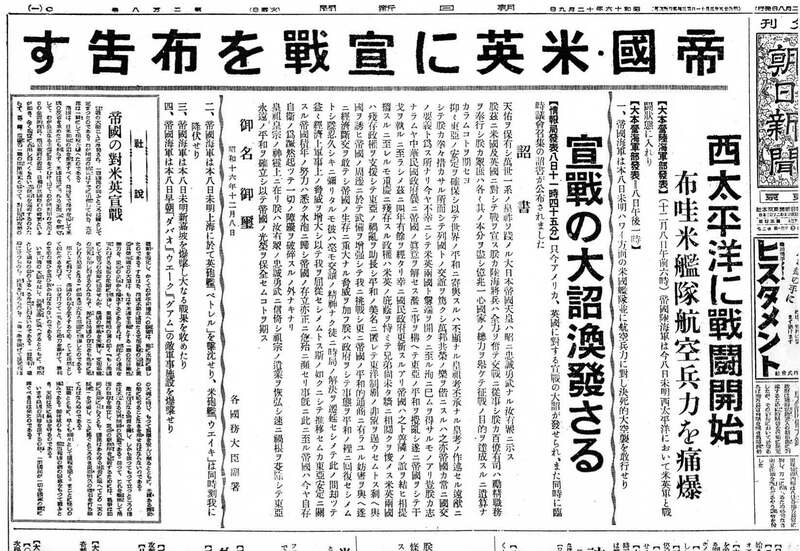 How close was the Japanese writing system from becoming abolished after World War II? 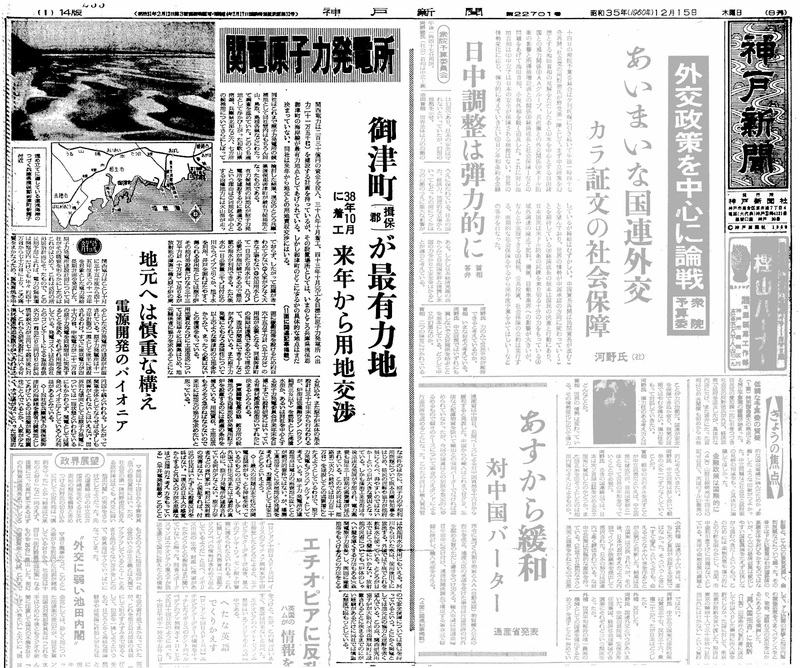 Which readings were changed in the 2010 Jouyou kanji reform? How can I express a “person has a desire to do something”? How do I say former/previous/last? Why Japanese verb has so many forms?